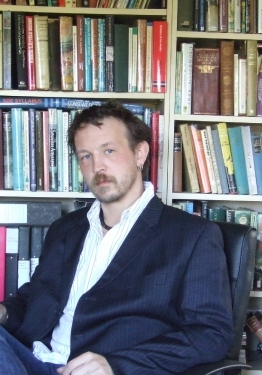 Ed Fox is an historian and author, specialising in British and Atlantic maritime history, with particular expertise in piracy and maritime crime, colonial history, privateering, and technological history, of the sixteenth-nineteenth centuries. Ed received his M.A. in maritime history from the University of Exeter. As well as having published books and articles, Ed has contributed as an advisor and ‘talking head’ to numerous television productions, regularly lectures on various topics, and is the curator of the Golden Hind museum ship, in Brixham, Devon. Ed lives in Devon with his wife and two children, is an accomplished musician with a keen interest in English traditional music, grows his own vegetables, and spends more time working on his ex-Admiralty 27' Montague whaler than he does sailing her.